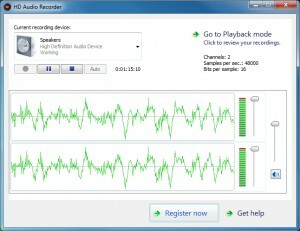 Record your voice using your browser! 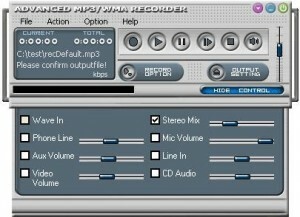 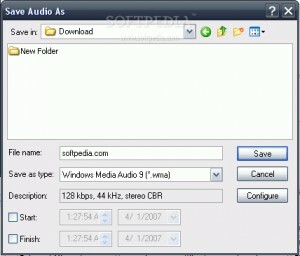 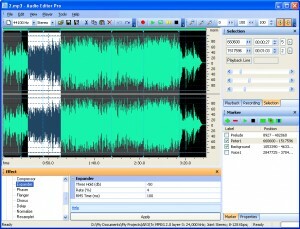 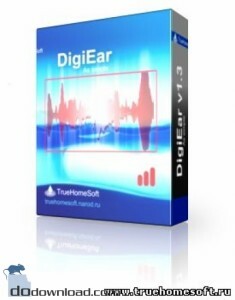 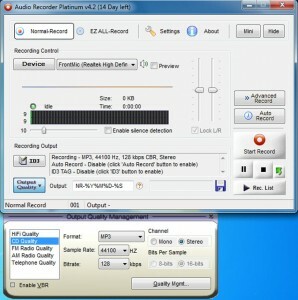 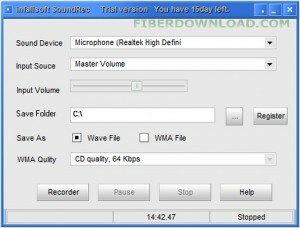 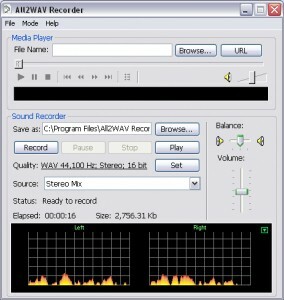 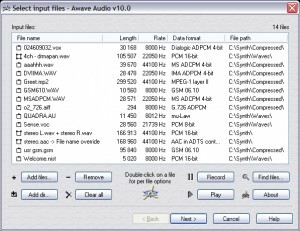 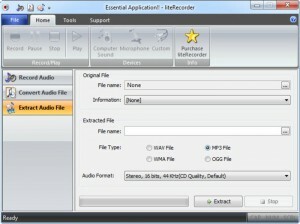 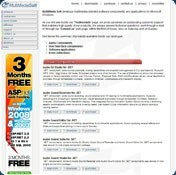 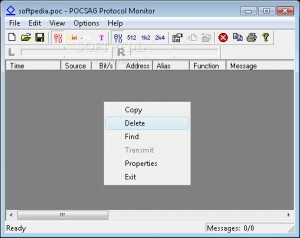 Complete software for WMA audio files, with many easy to use features. 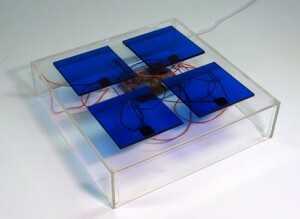 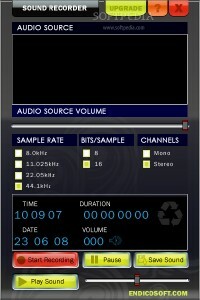 An application that has a simple and intuitive interface with lots of features. 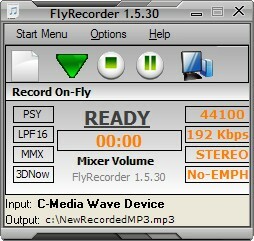 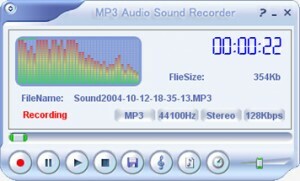 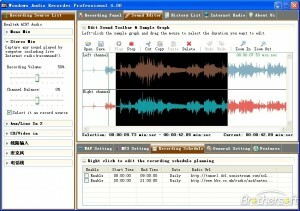 This is a professional sound recorder software. 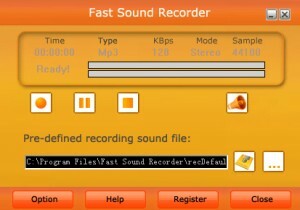 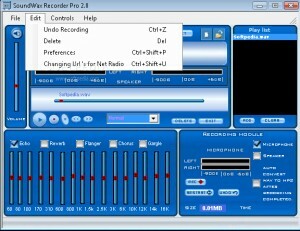 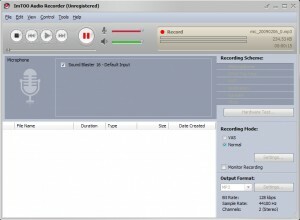 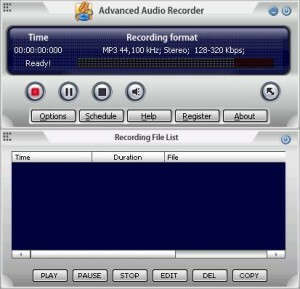 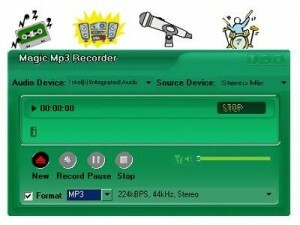 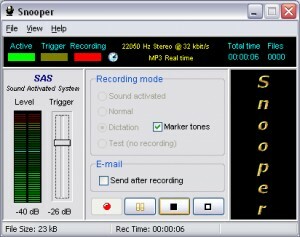 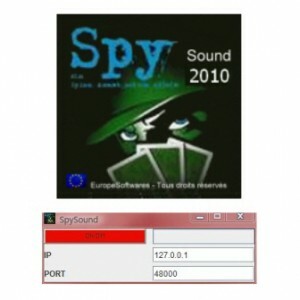 An application that can record any audio device. 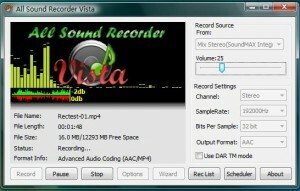 Records whatever sound is coming through your sound card. 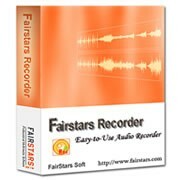 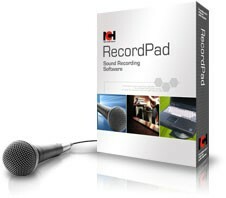 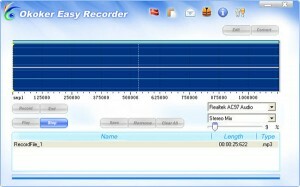 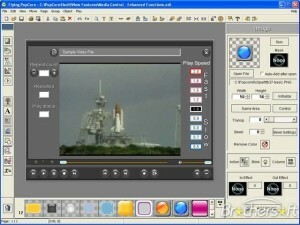 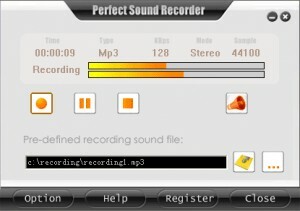 Easy to use and powerful application designed for sound recording. 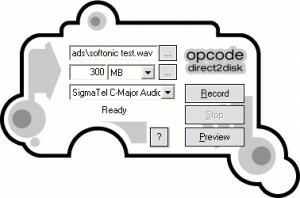 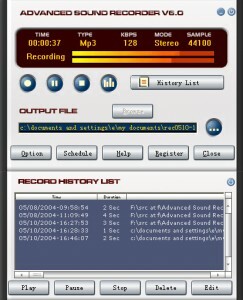 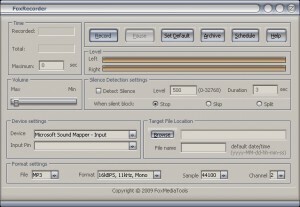 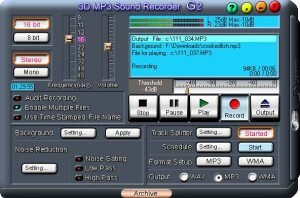 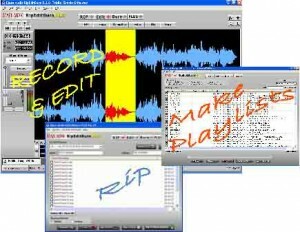 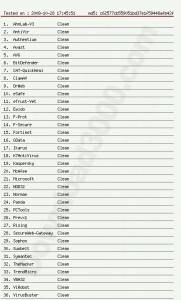 This software utility records sounds and music from any source.